A big thank you to everyone who has followed our story from Carolina Beach all the way to Panama! We've crossed the Canal and are making plans to depart on our longest sail yet. Before we go, we need your help! 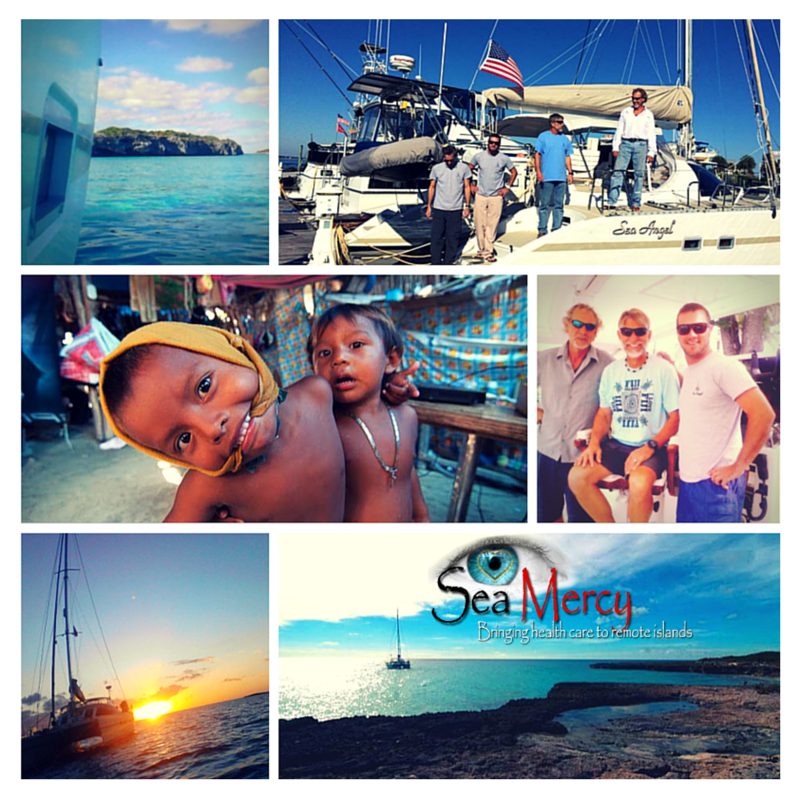 As we've sailed, we've talked about our mission. We've donated our time, our vessel, and our hearts to the cause, but we still have needs on the boat. Please consider a donation to Sea Angel's provisions fund. Everything helps in getting us where we need to be! 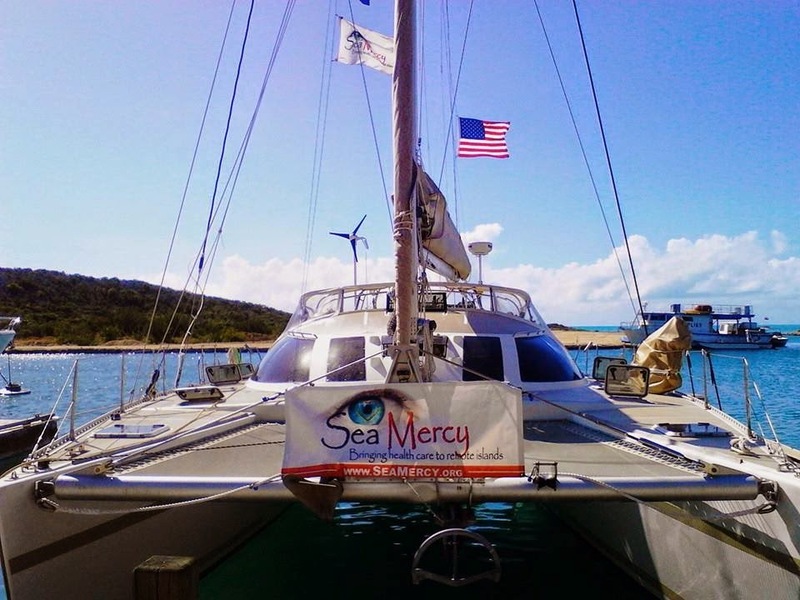 A portion of donations to the boat will go directly go to the non-profit, and the remainder will help us deliver the Sea Angel to Tonga and Sea Mercy. THANK YOU FOR SUPPORTING OUR MISSION TO REACH TONGA! Stay tuned for Pacific adventures!! !